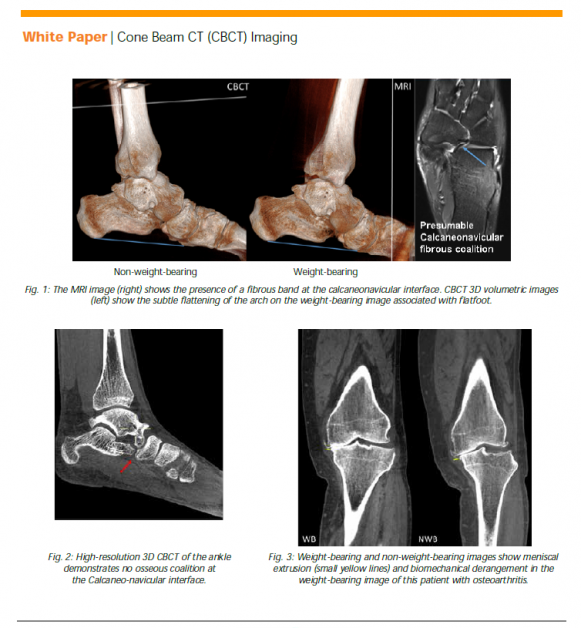 This white paper addresses the benefits of a prototype cone beam computed tomography (CBCT) system dedicated to extremity imaging. 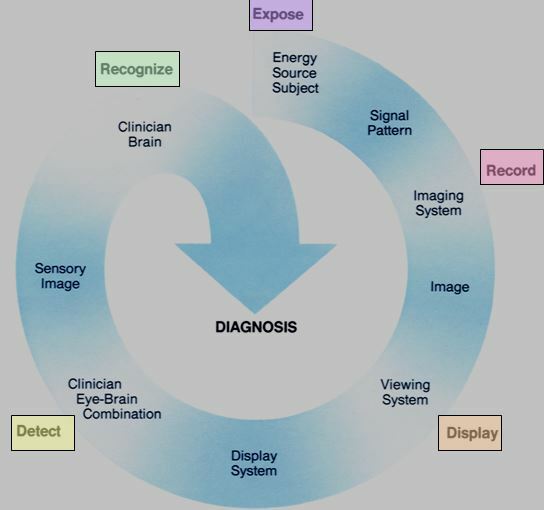 The CBCT system was co-developed by scientists at Carestream Health and Johns Hopkins University. 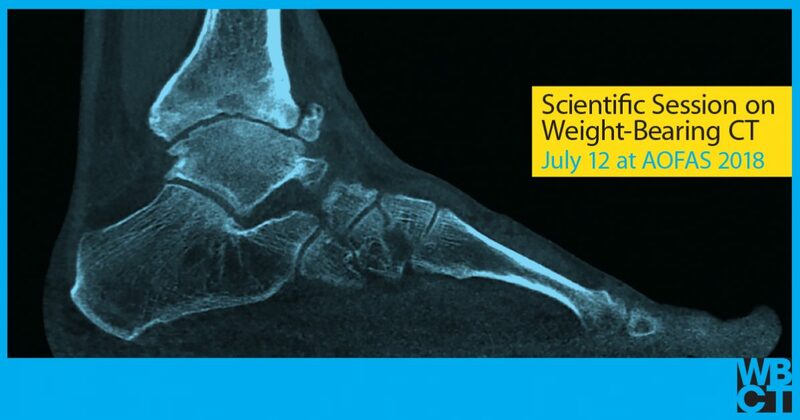 The CBCT system was designed to image both upper and lower extremities, with the lower extremities also capable of being imaged in a weight-bearing configuration. This unique capability can unveil and better characterize certain pathologies in the knee and ankle joints such as meniscal extrusion, altered tibiofemoral joint space morphology, flatfoot deformity, and distal tibiofibular syndesmosis insufficiency. As explained in the white paper linked to below, the CBCT system’s images are “excellent” for bone and “good/adequate” for soft tissue visualization tasks. Additionally, the image quality was equivalent/superior to MDCT for bone visualization tasks. Carestream OnSight 3D Extremity System received FDA 510(k) clearance in September 2016.